This fourth generation TZ model features a high-quality LEICA DC VARIO ELMAR 25mm ultra-wide-angle lens with a 12x optical zoom. 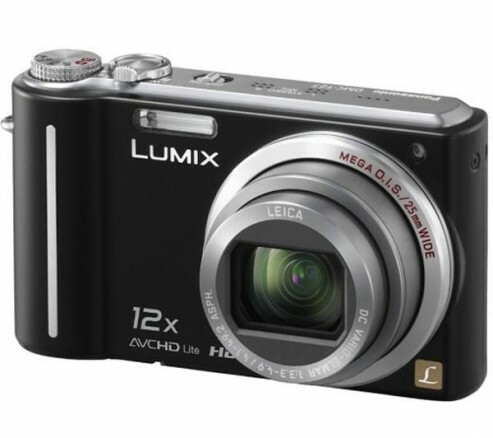 The new model has a 14.5-megapixel CCD and shoots with up to 12.1-megapixel resolution. TZ10 would be an excellent travel companion because of a wide shooting range and hybrid recording capability of high quality photo and movie. The best part is that TZ10 further enhances its value by adding a built-in GPS unit*3 into the camera! The location data where the photo was taken is automatically embedded with its latitude and longitude in the EXIF data. Plus, the TZ10 also shows the name of the town, area and landmarks using an internal database to give users real-time information of the place when taking photos to add fun of photo shooting during travel. The information of landmark exceeds 500,000, covering 73 countries! That’s more than enough to cover the places you’re travelling to! The photos and movies with their location data are automatically sorted in the virtual folder alphabetically in the camera allowing quick access. If this wasn’t enough, the internal clock of the camera is automatically adjusted to the local time of the place where the camera is, so you do not have to set the clock manually whether you go abroad or come back home. For newbies, the TZ10’s iA (intelligent Auto) mode is the perfect camera for every user to be able to take beautiful shots effortlessly. 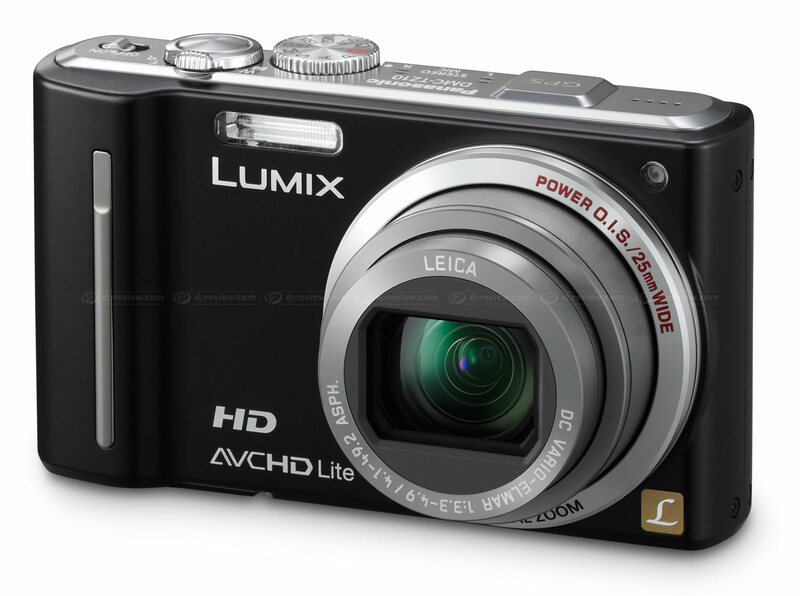 TZ10 features manual control for advanced expressive photo shooting. It has A(Aperture Priority) / S(Shutter Speed Priority) / M(Manual Exposure) modes for advanced users to enjoy the creative shots depending on the subject or the scene by controlling the shutter speed and aperture. Each of these modes and iA mode can be quickly set by the mode dial on the top of the camera unit. The minimum focus distance is 30 mm! It’s less stressful than using a heavy dslr to take macro shots especially without flash, indoors! Besides, the new TZ10 is much lighter compared to the older model, TZ7 by 5%! As I said before, TZ10 is the perfect companion when travelling. Comparing the TZ10 and TZ7..
Comes with a build-in GPS,that a good feature and with aperture,speed priority and manual,it’s like having a dslr in a compact! So far, I don’t think it’s in Malaysia yet.. But definitely higher than RM1.5k..
Panasonic LUMIX! i own 2 lumix as well the LX3 and FZ5 ^^ welcome to lumix world! how does this compare with the DMC-LX3, do you have any idea? thanks.